The Coffee Pot offers creative diner fare with a twist of fresh and seasonal inspirations. Have your breakfast or lunch outside in “The Garden of Eatin’” and feel the breeze from Lake Michigan among our fresh flowers, veggies, and palm trees. During the cooler months, our classic diner and new Kenosha Room will welcome your party for breakfast or lunch. 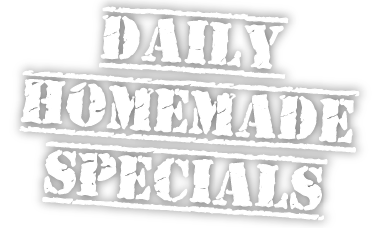 Enjoy homemade creations, like our Corned Beef Hash (corned beef made in-house and shredded), the Harbor Benedict (with ham carved from the bone in our kitchen), or one of the unique daily specials. Servingthe Best Bacon Bloody Mary in Kenosha, locally roasted Columbian coffee and bubbly mimosas daily! We offer carryouts and we are handicapped accessible.